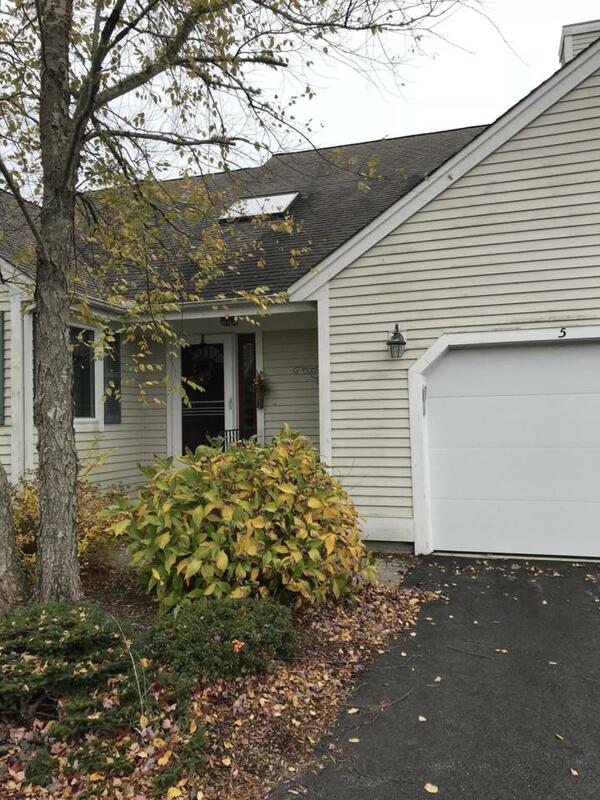 Updated Nantucket style condo in the 55+Active Adult Community of Southport. 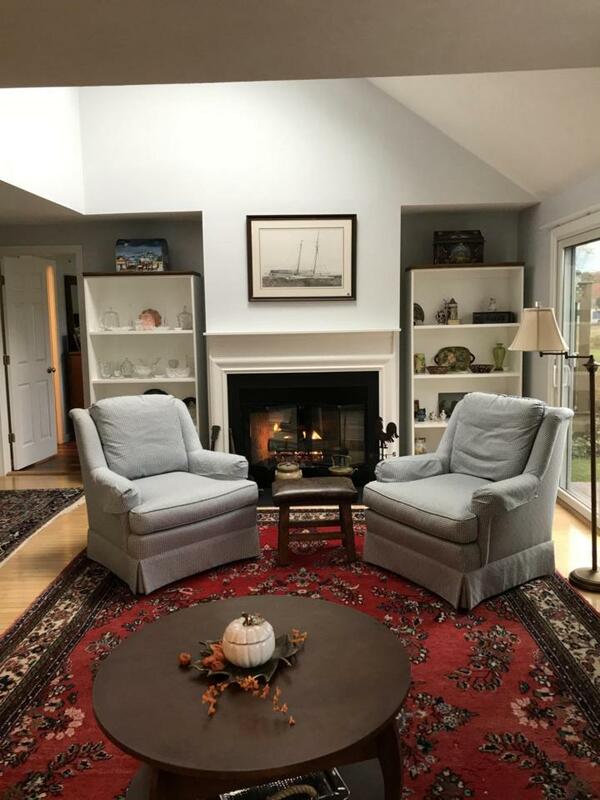 This home offers hardwood floors through out the main living areas and bedrooms. Cathedral ceiling in the living room with a gas fireplace that leads to a very private deck with views of a pond and a soothing fountain. 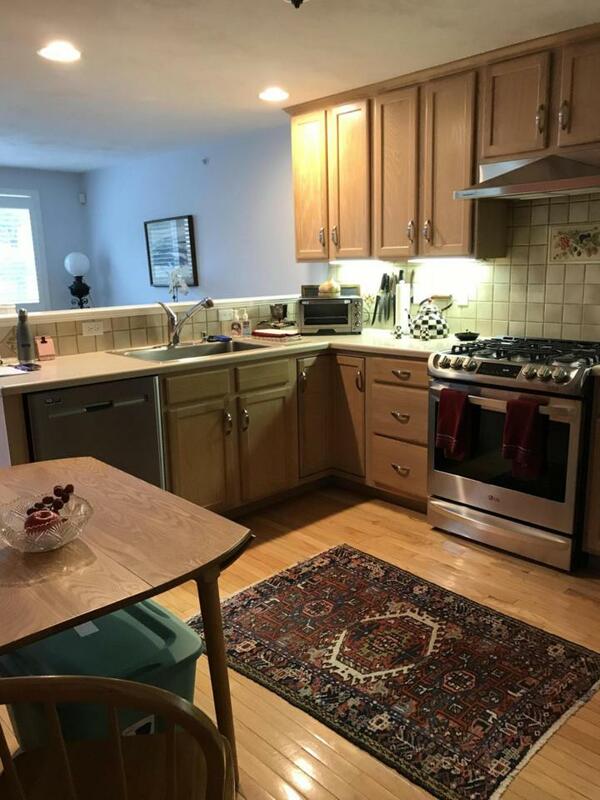 Some of the many other features of this well kept condo are upgraded cabinets, stainless steel appliances, tile back splash, a master suite on the first level with a private master tiled bath and a walk in closet. 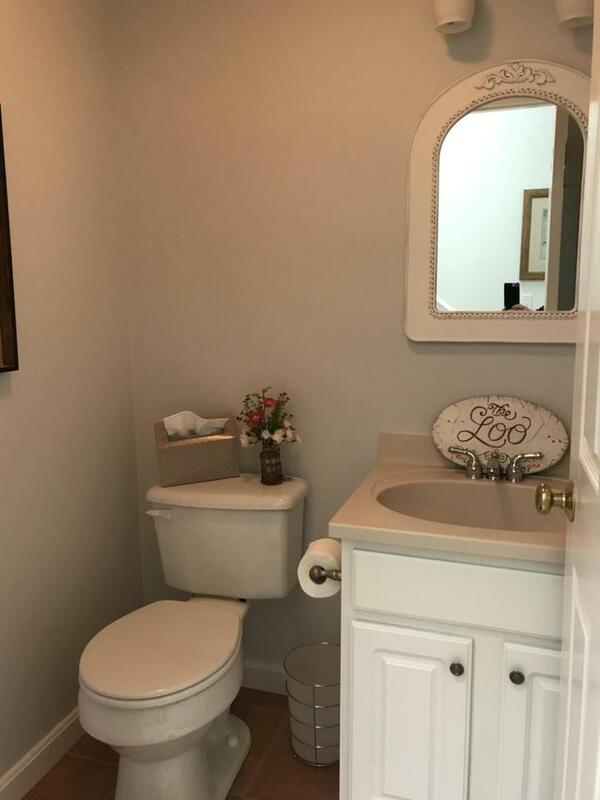 The second level offers another master suite with a private tiled bathroom and walk in closet as well as a large sky lit loft and bonus room that can be used as an office, den or craft room. A pleasure to show.